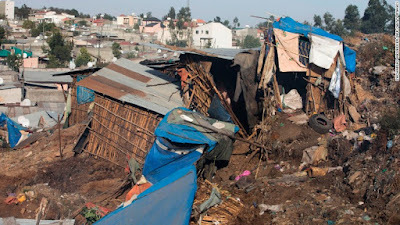 Lord, today we pray about the landslide that happened at the Koshe landfill in Ethiopia this weekend. We are heartbroken about the 60 people who died and the dozens who were injured. We pray for rescuers, who are still trying to dig people out of the deep rubbish. We pray for friends and family who are seeking their missing loved ones. We pray for those who were injured to receive quality care and find places to recuperate. And we pray for the survivors who have been relocated to a temporary youth shelter. 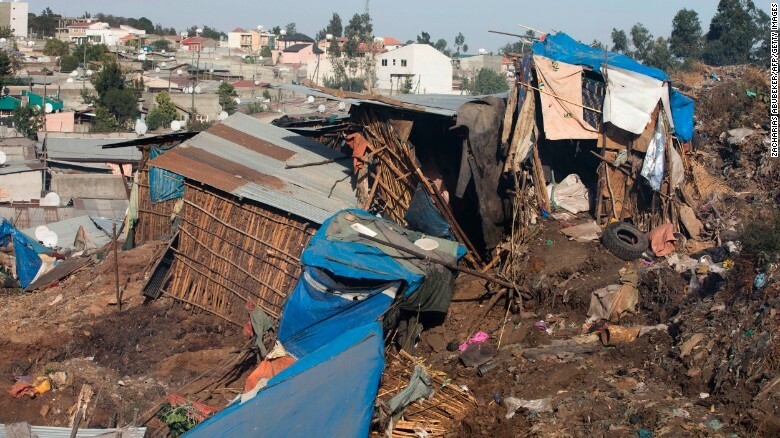 May they find longer-term housing soon—in a place that will be safe for their families. Bring healing to broken hearts today. And please give people the creativity, resources and drive to find solutions to the housing shortage that would drive people to seek shelter on a landfill. In Jesus’ name we pray, amen.